I was looking for a new chair to the living room and took a look at Pinterest and the album Webstash Home • Chairs for some inspiration. Lots of nice looking details, colours and styles. 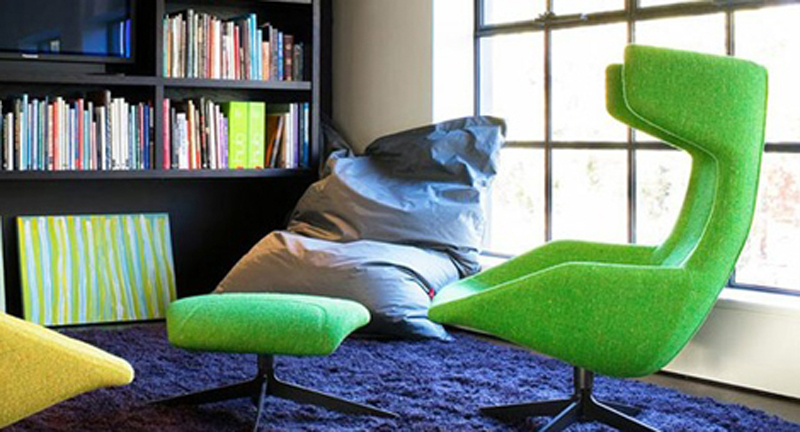 Source/pictures: webstash Pinterest album Home • Chairs. You'll will find the original source in album.